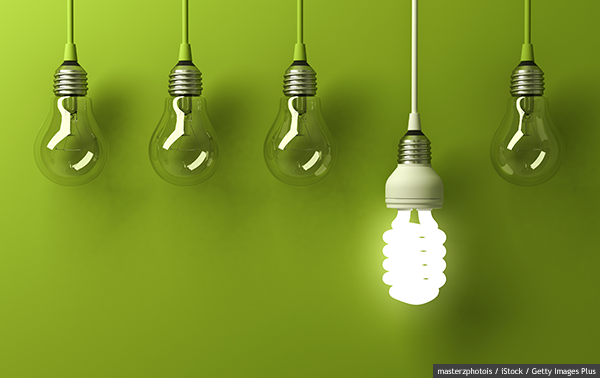 The Boosting Access for SMEs to Energy Efficiency (BASEE) competition is offering up to £6 million of funding for innovative solutions that reduce transaction costs and encourage the take up of energy efficiency by SMEs in the commercial and industrial sectors. Phase 1 (feasibility studies) is now open to applications. You must pass Phase 1 to be eligible for Phase 2 (piloting of solutions). The closing date for submitting Phase 1 bids is 8 May 2019. An information day will be held on the 20 March 2019 and, for those who cannot attend, a webinar is planned for 26 March 2019. Find more information and application forms for the Boosting access for SMEs to energy efficiency competition on the GOV.UK website. If you are interested in the BASEE competition you should register your interest by emailing BASEE@ricardo.com.